Legal Aid Society attorney Brian Michel will run for Municipal Court, arguing it needs reforms. 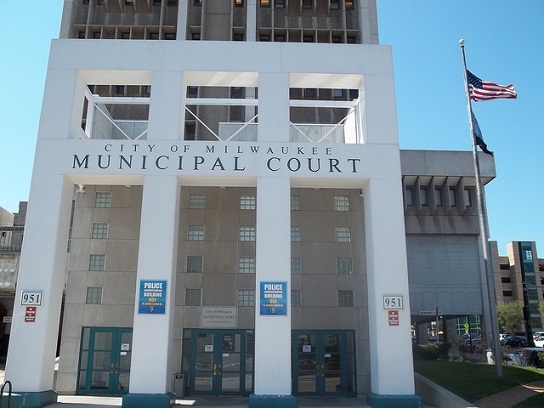 Brian Michel, a staff attorney with the Legal Aid Society in Milwaukee, will challenge Municipal Court Judge Valarie Hill in the April election, Michel said Monday. Michel specializes in landlord / tenant and Municipal Court matters. “Between providing vigorous defense in eviction cases, zealous representation in municipal courts, and advocacy services during a tulmultuous time of change for Milwaukee County’s Behavioral Health Division, my days involve outreach clinics to new clients, appearing in Milwaukee County courts, and representing LAS at various groups focused on mental health reform in the community” he said on his LinkedIn page. Michel received his law degree from the University of Notre Dame. Hill has been a Municipal Court judge since 2004. She received her law degree from the University of Akron School of Law. The general election is April 4. The primary, if one is needed, will be Feb. 21.